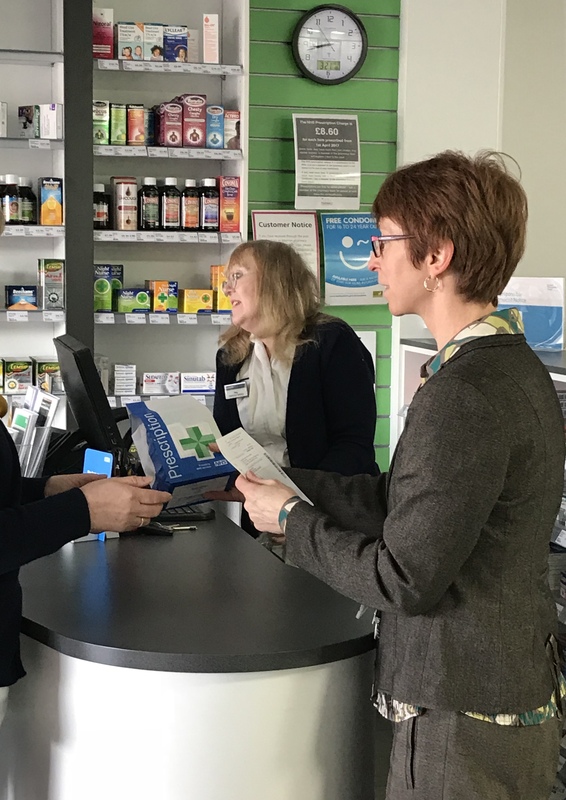 If you feel the issue you wish to complain about can be resolved with us, please contact us and ask to speak to the superintendent pharmacist. British Sign Language: If you use BSL, you can talk to NHS England via a video call to a BSL interpreter. Visit NHS England’s BSL Service. NHS England opening hours are: 8am to 6pm Monday to Friday, except Wednesdays when they open at the later time of 9.30am. They are closed on bank holidays.